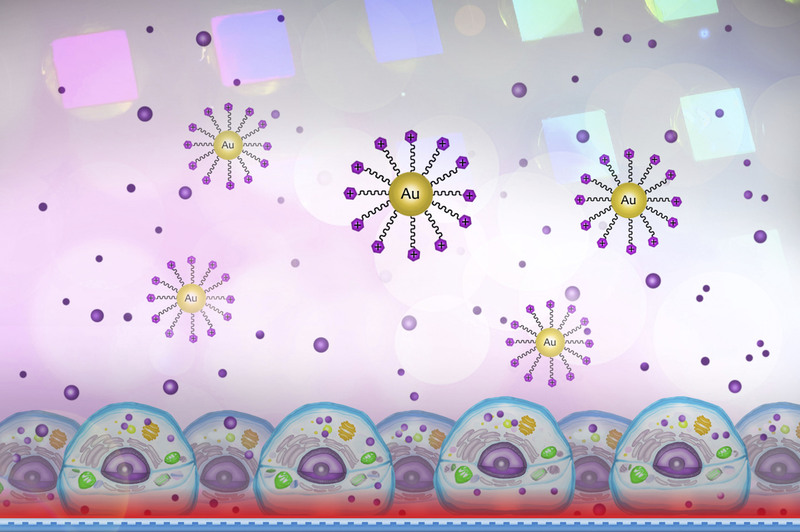 Welcome to the webpage of the Nanobiosensorics Laboratory. 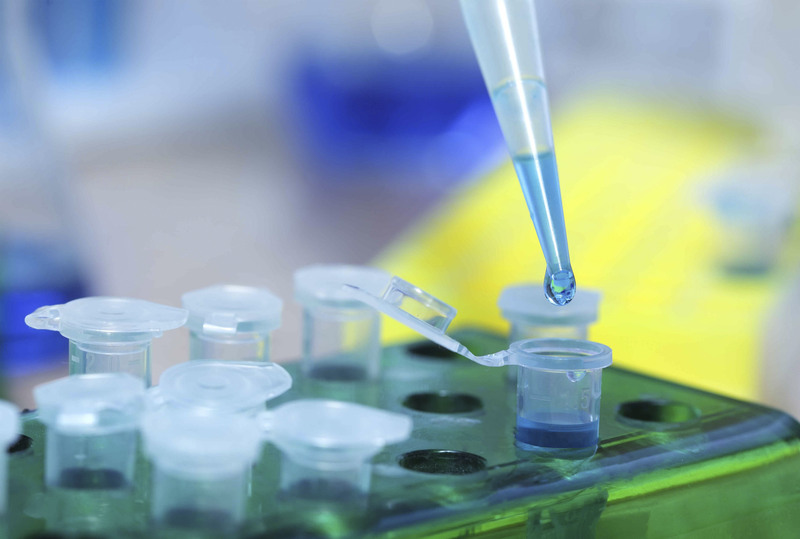 Label-free methods in life sciences are on the rise. 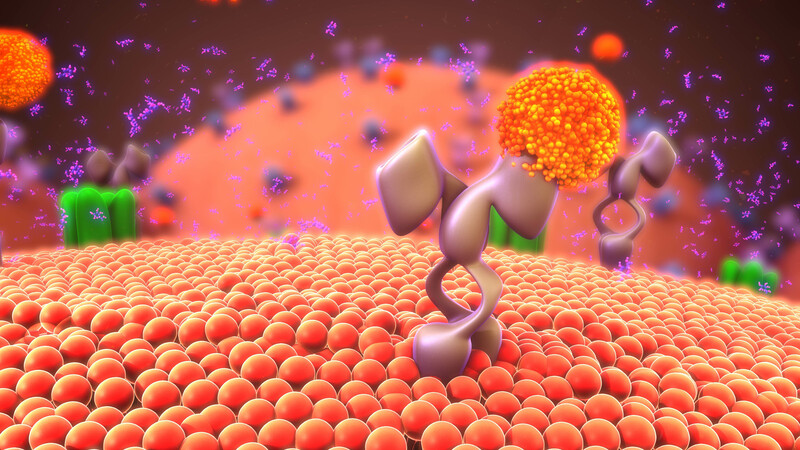 To deeply understand cellular processes at the molecular scale one needs reliable kinetic and structural data, not affected by additional labelling. 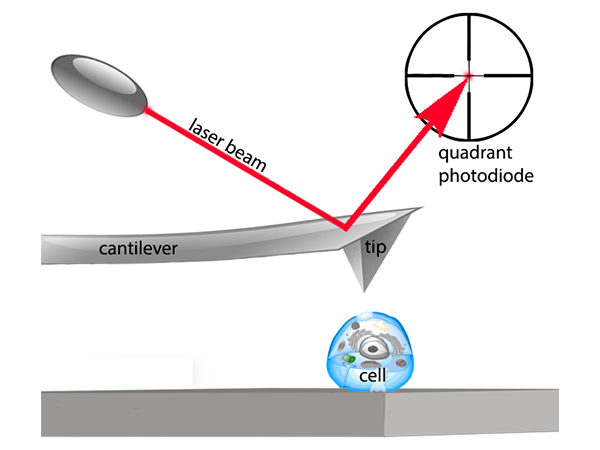 The Nanobiosensorics Laboratory focuses on the development and application of label-free optical biosensors and combine these technologies with single cell manipulation techniques. 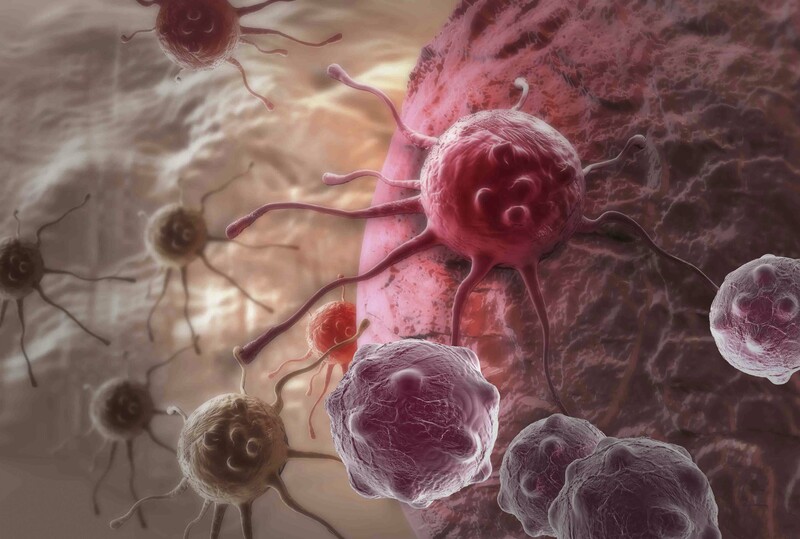 Our research topics are ranging form the kinetics of cellular adhesion, migration and signalling on novel biomimetic interfaces to the mathematical modelling of the measured biological signals. 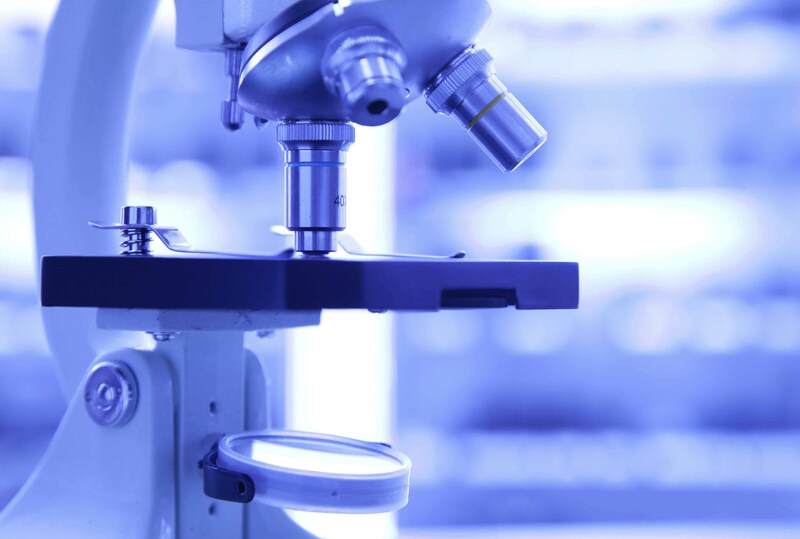 Atomic force microscopy (AFM) is a very-high-resolution type of microscopy, with demonstrated resolution on the order of fractions of a nanometer, more than 1000 times better than the optical diffraction limit. The CellSorter automatized micropipette system is capable of sorting single cells with great accuracy and speed. 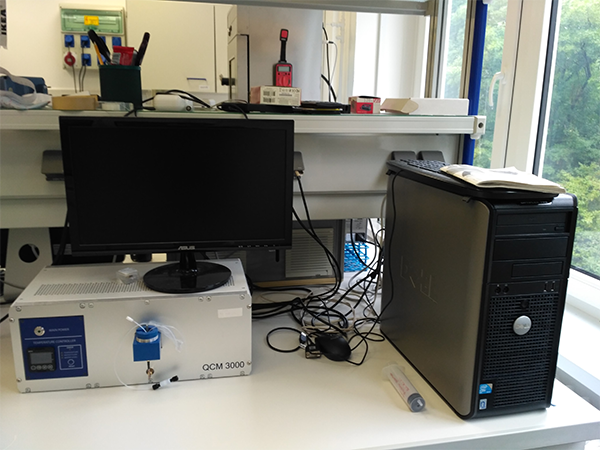 The versatile system operates with a glass micropipette that can sort cells automatically controlled by automated computer vision. 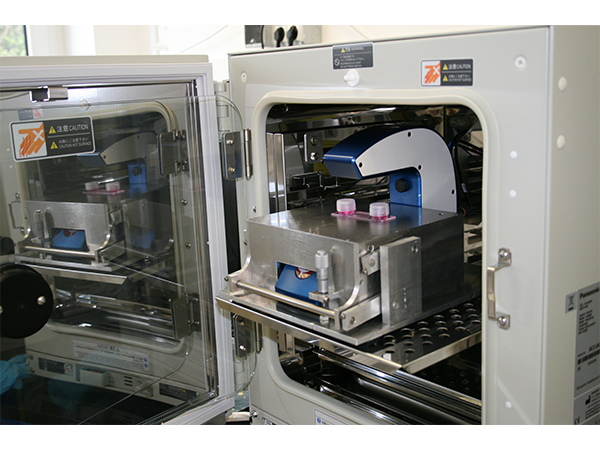 The CellSorter automatized micropipette system is capable of sorting single cells with great accuracy and speed. 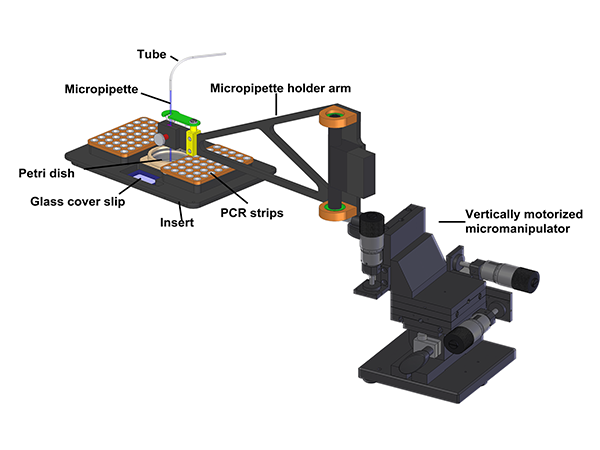 The versatile system operates with a glass micropipette that can sort cells automatically controlled by automated computer vision. 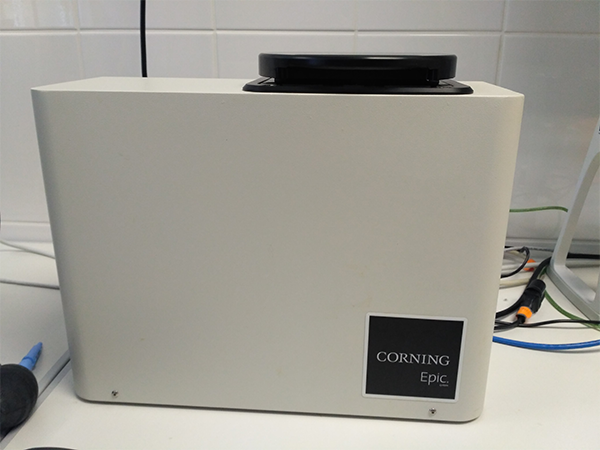 Epic BenchTop (BT) system next-generation resonant waveguide grating (RWG) imager biosensor. 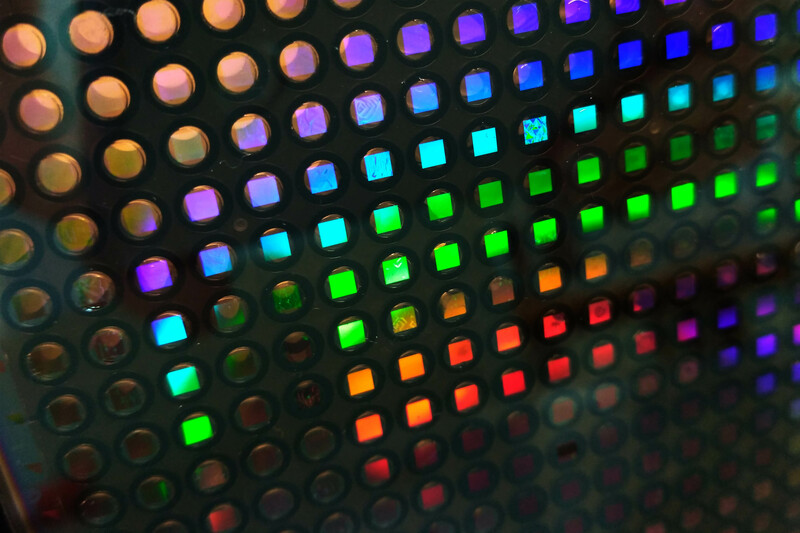 It accepts 96- or 384-well format microplates with optical biosensors in each well. Fluid FM is a new technology, where a microfluidic channel is added to a traditional AFM cantilever. 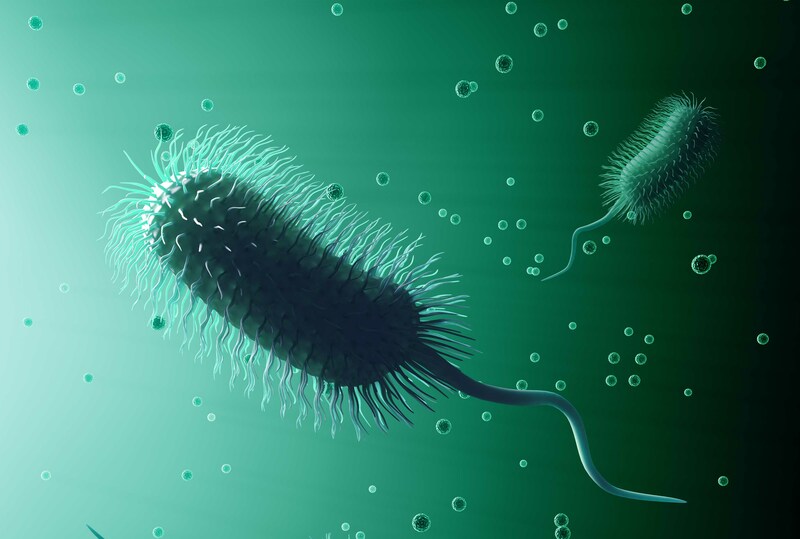 The truly unique combination of force microscopy and microfluidics elevates applications to a higher level, from single cell biology to surface analysis and beyond. Grating-Coupled Interferometry (GCI) is a method based on waveguide interferometry to monitor and characterize molecular interactions and to determine kinetic rates, affinity constants and concentrations of the interacting analytes. 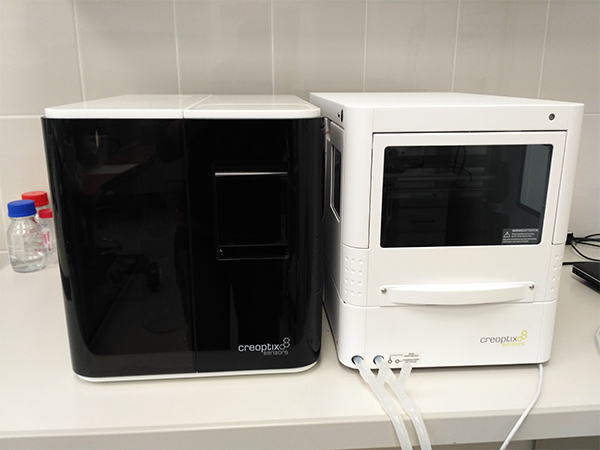 Creoptix WAVE is a novel label-free GCI optical biosensor capable of measuring cell adhesion kinetics with exceptional data quality. Holomonitor M4 integrates a phase- contrast microscope with a digital holographic function. 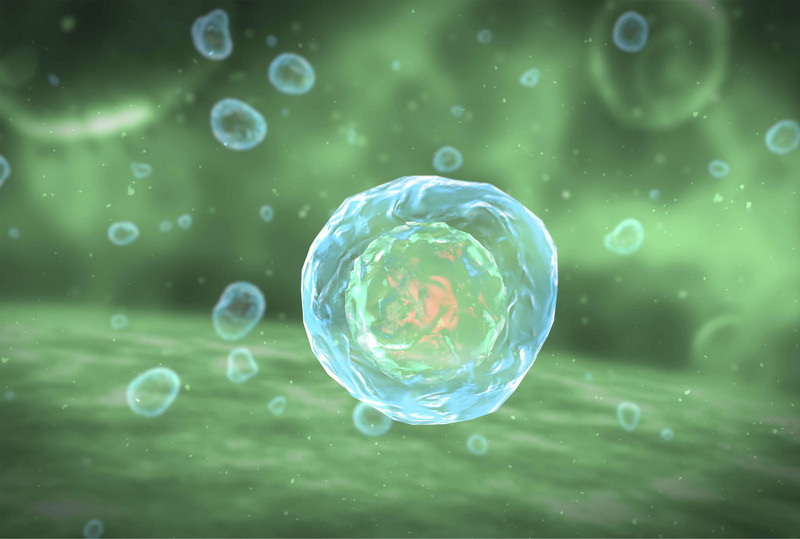 It can create three-dimensional (3-D) images of the observed living cells. 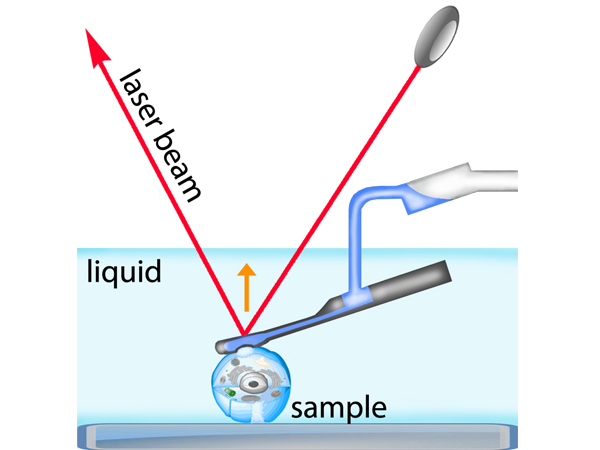 Optical waveguide lightmode spectroscopy (OWLS) is a label-free surface-sensitive technique that uses evanescent optical waves. 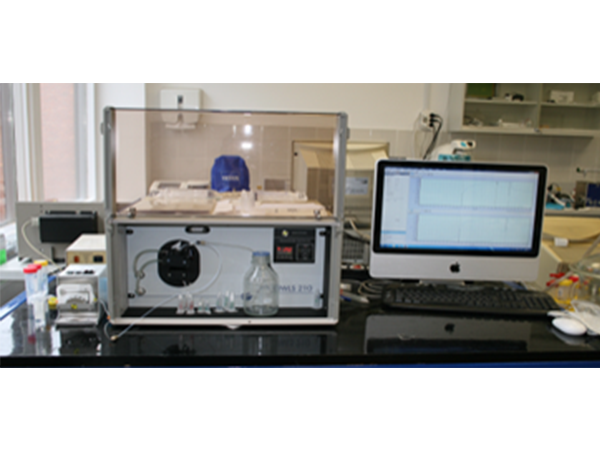 Upon adsorption onto the sensor’s surface, the eﬀective refractive indices shift to higher values, allowing monitoring of the in situ kinetics of adsorption processes. The quartz crystal microbalance (QCM) is a mechanical label-free biosensor which measures the shift in the resonance frequency of the quartz crystal caused by the deposited analyte molecules or cells on its surface. This technique is able to measure the hydrated mass of the examined layers, since the frequency shift is sensitive to the surface-bound water. 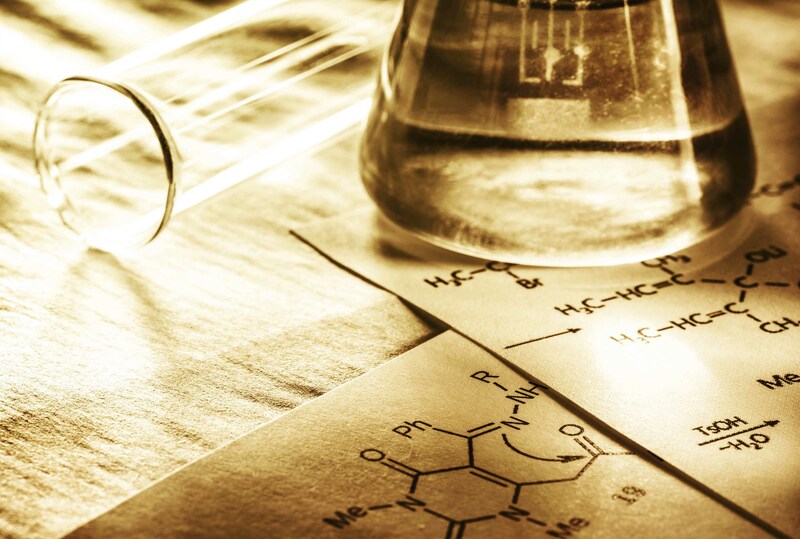 Our laboratory was established as an independent research group in the second half of 2012. 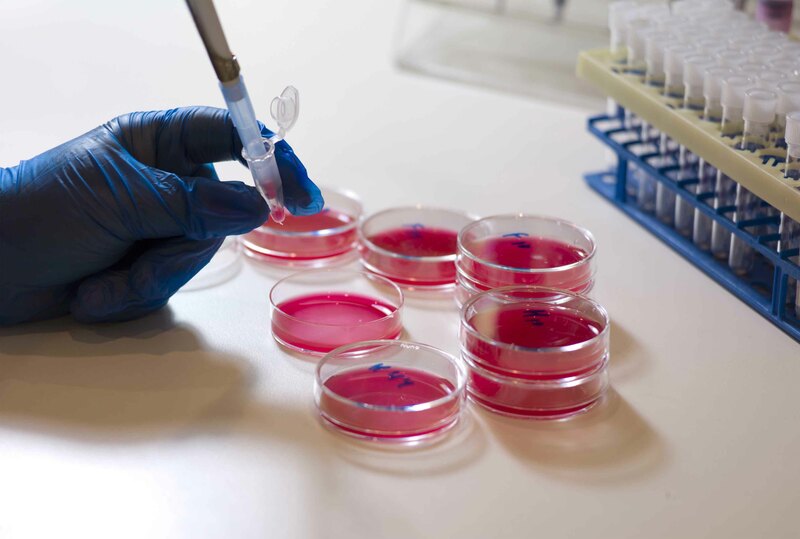 In 2013, a cell-culture laboratory was set up to enable a start in the field of the so far not explored, unique „label-free biosensorics on living cells”. 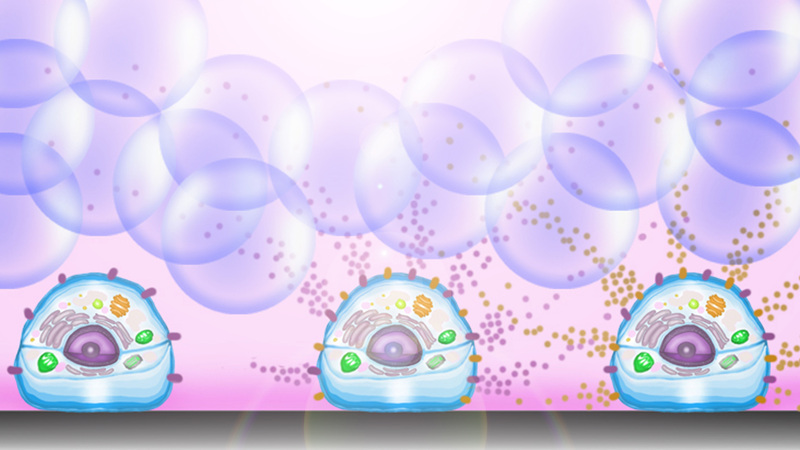 Strategically important results were achieved and published in international periodicals in several directions: measuring equipment development, monitoring of micro-vesicules secreted by the cells, the use of flagellar functional layers, and the development of theoretical models for the analysis of ordered biological layers. 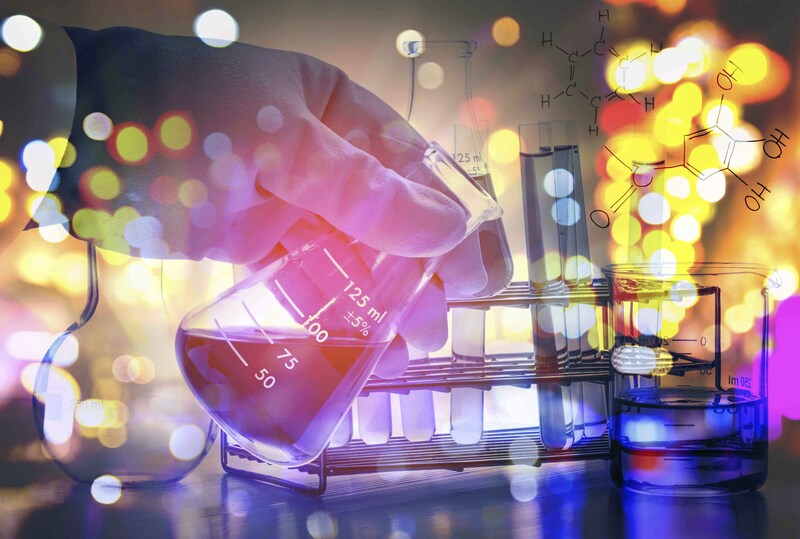 Some pioneering results were also achieved in the field of the investigation of ordered biological films (proteins, lipid double layers), which can be utilized for different medical diagnostic purposes.